Pack the finest marmalade sandwiches and prepare for another grand adventure – the legendary little bear is back in today’s first-look teaser for Paddington 2. 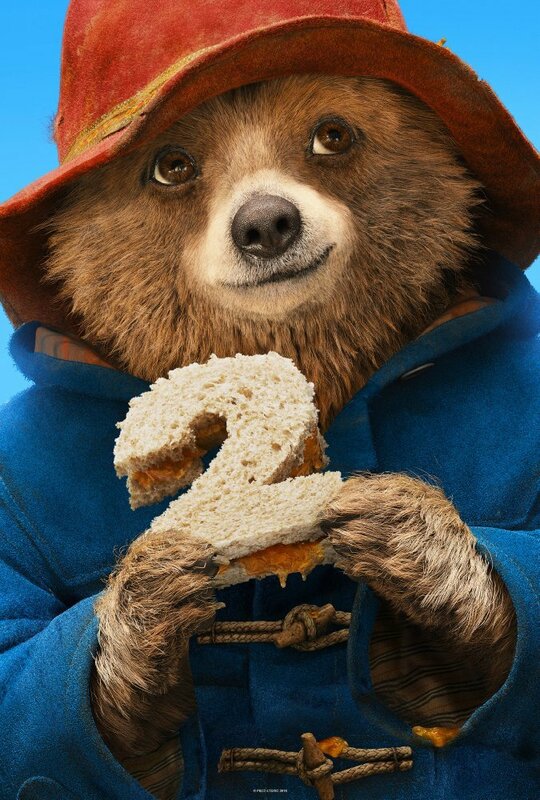 Heralding the return of writer-director Paul King – who crafted a heartfelt sleeper hit two years ago, when the original Paddington charmed its way to a global cume of $268 million – StudioCanal’s CG/live-action sequel opens at a time when Paddington Bear is considered a permanent member of the Brown family. But there’s trouble brewing in Windsor Gardens. While moseying around a London antique shop, our fuzzy, pint-sized protagonist happens across a unique pop-up book, one which he deems to be the perfect present for Aunt Lucy’s 100th birthday. So far, so Paddington. But when the book is stolen by a mystery thief, our kind-hearted lead is forced to scramble across the four corners of London. Skyfall and Spectre‘s Ben Whishaw is back in the voice booth, and he’s flanked by an all-star cast. Also starring Imelda Staunton, Hugh Grant, Brendan Gleeson, Hugh Bonneville, Julie Walters, Jim Broadbent, Peter Capaldi, Madeleine Harris, Samuel Joslin and Sally Hawkins (Godzilla: King of the Monsters), Paddington 2 is booked in for a UK debut on November 10th. Those across the pond can expect Michael Bond and Peggy Fortnum’s delightfully charming bear to shuffle onto the silver screen on January 5th, 2018.